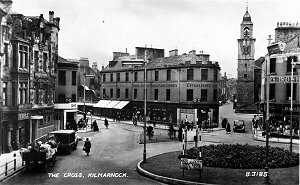 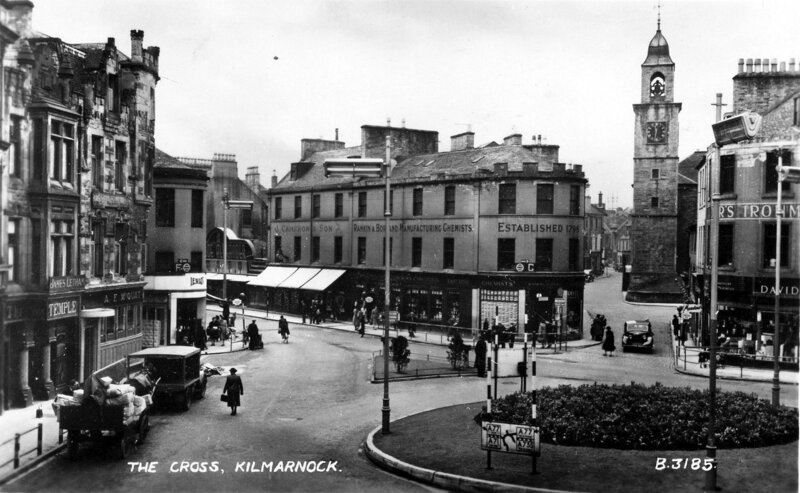 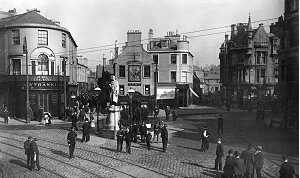 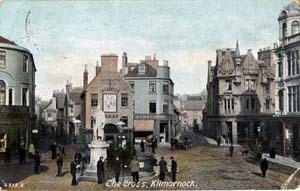 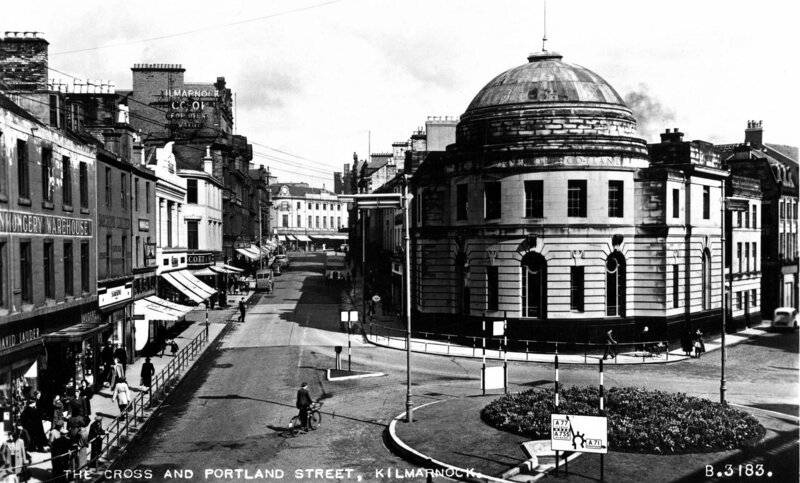 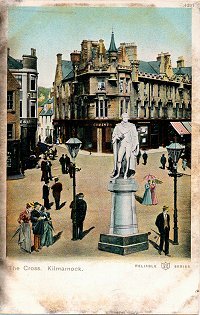 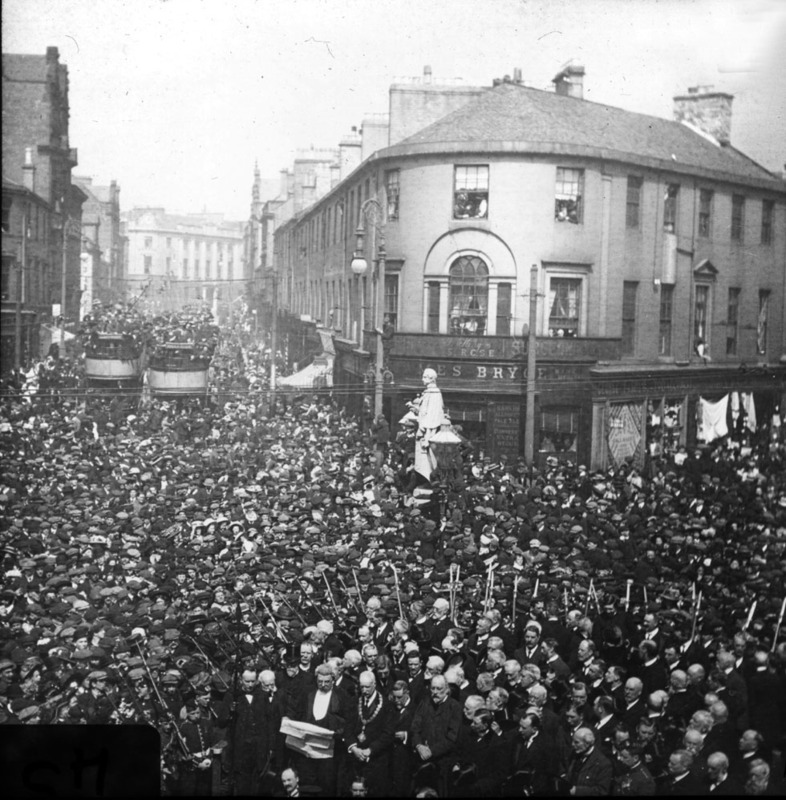 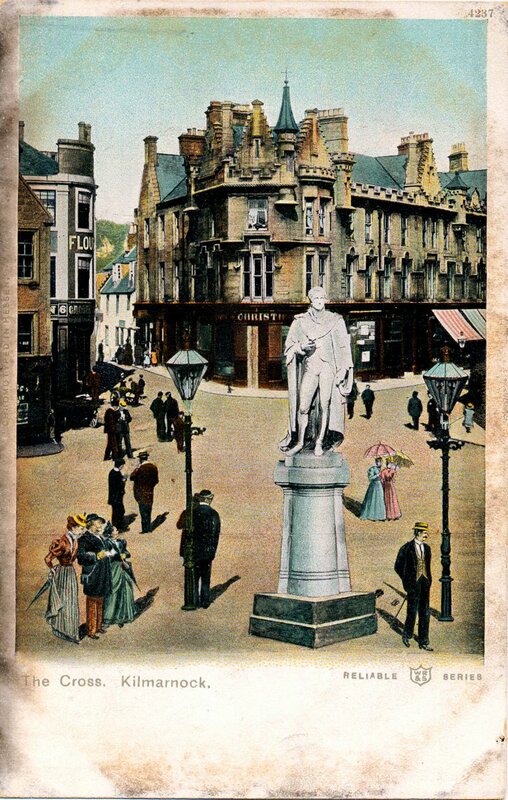 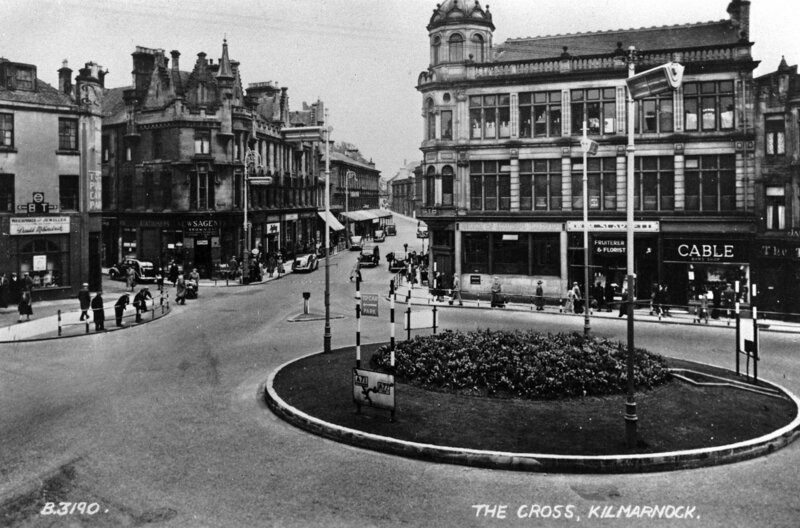 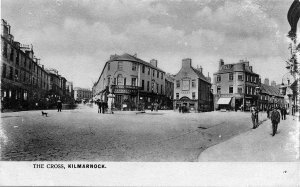 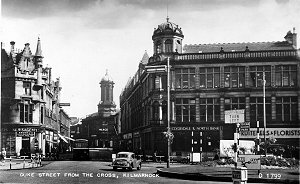 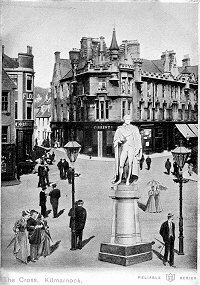 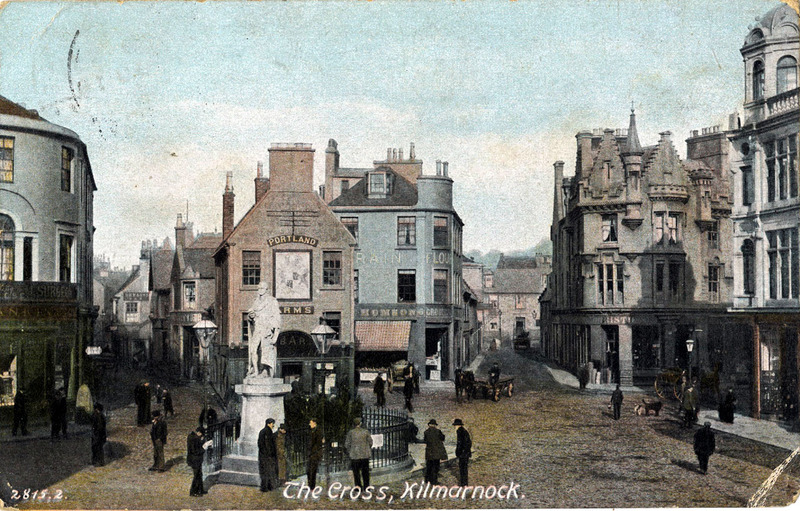 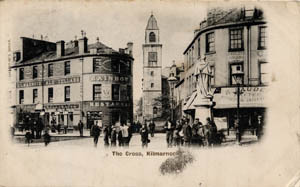 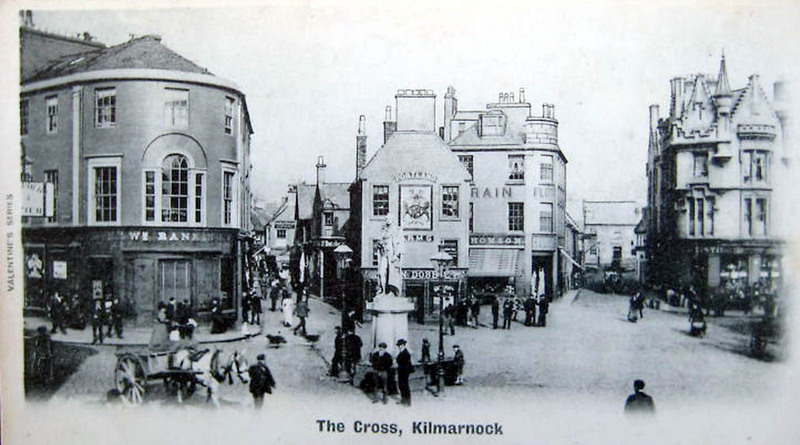 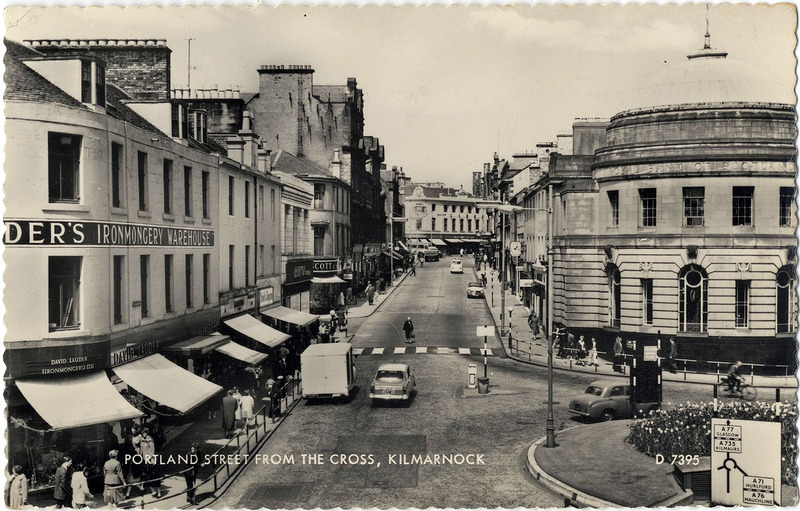 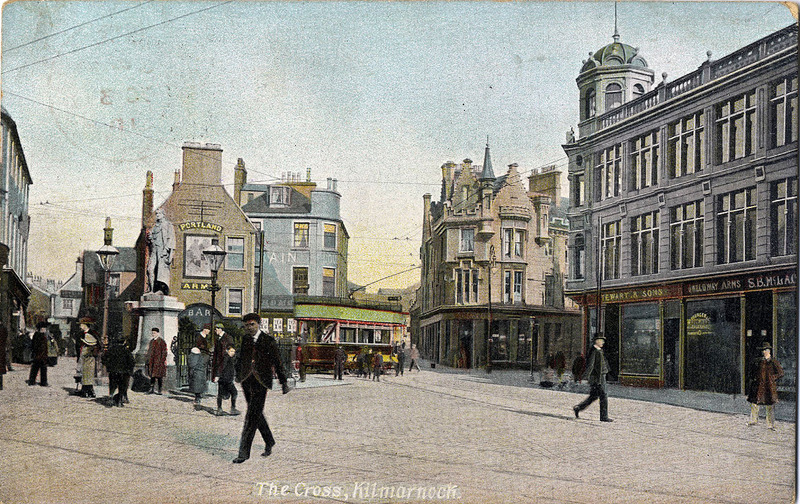 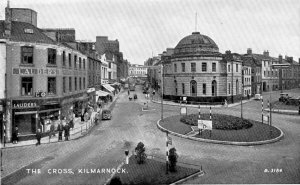 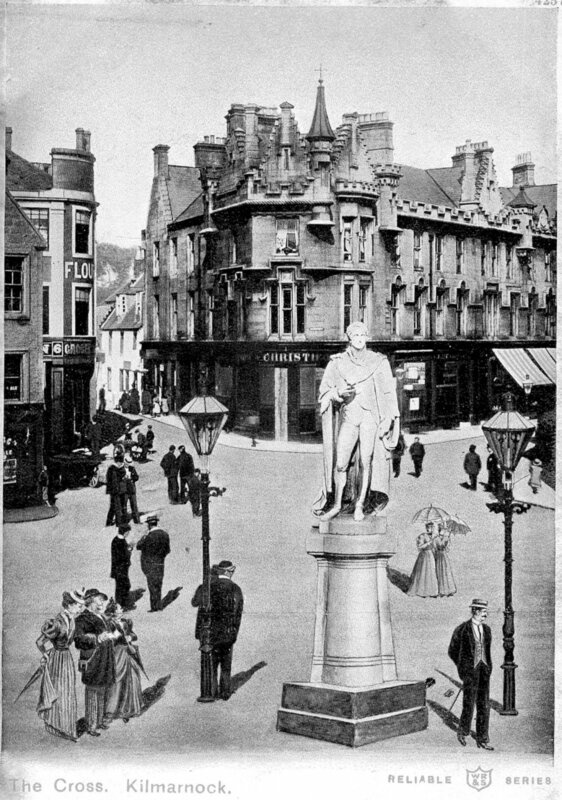 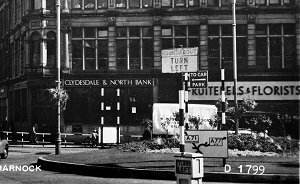 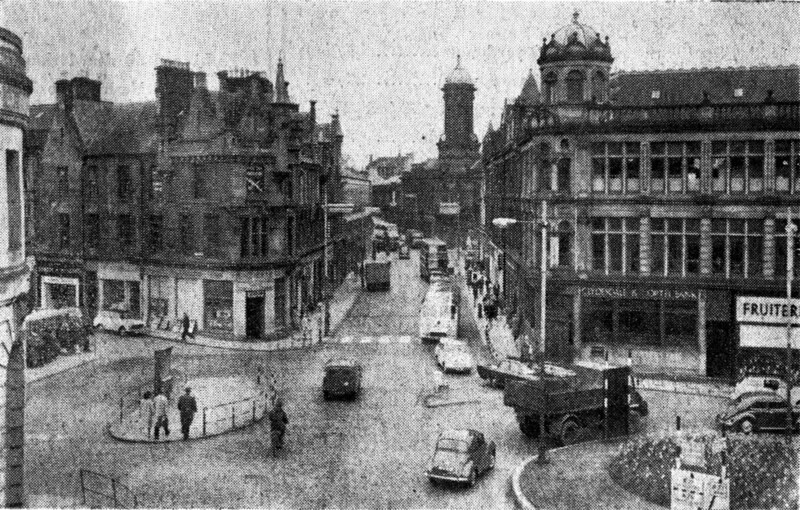 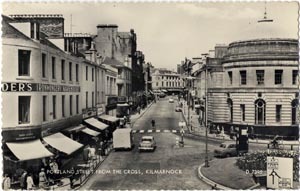 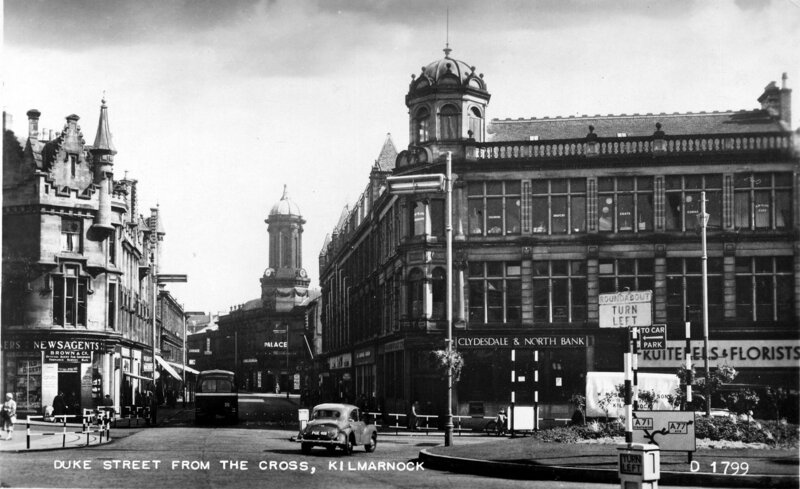 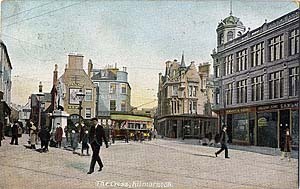 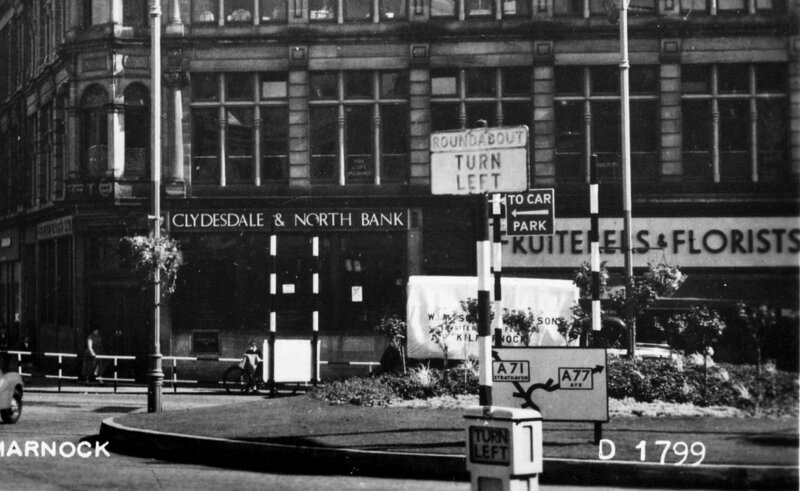 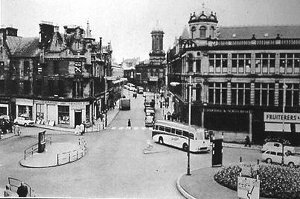 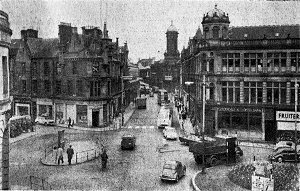 Below are some street views from the area around Kilmarnock Cross. 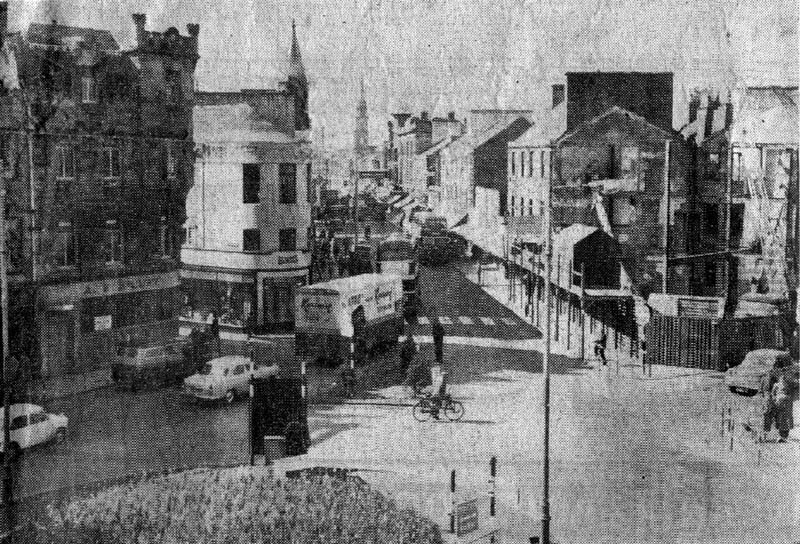 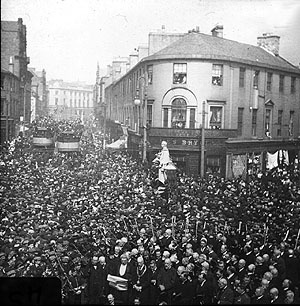 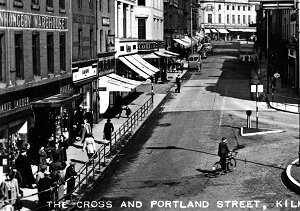 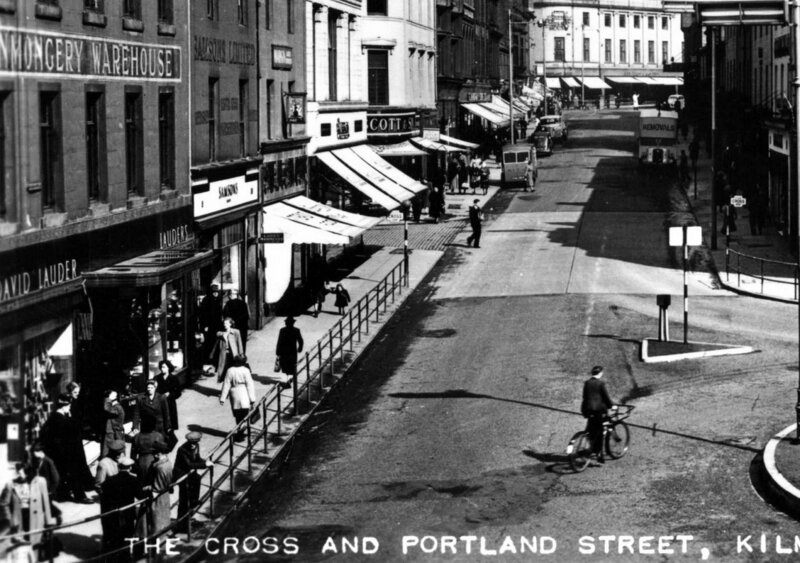 See also the pages for the other streets - Portland Street, King Street, Duke Street. 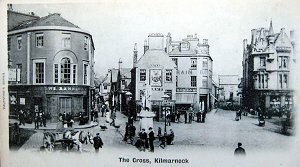 Many of the images also include the area around The Cross.